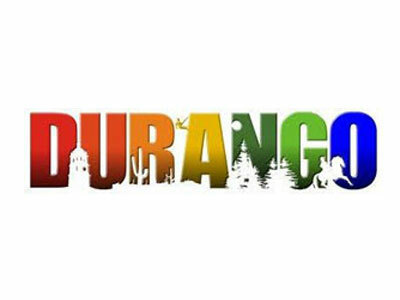 Mountain biking, whitewater rafting on the Animas River, hiking through fields of wildflowers — the opportunities to uncover Colorado’s unspoiled wilderness in Durango are endless. Go fishing at 7,800 feet in the sapphire-blue waters of Vallecito Lake or immerse yourself in the rugged beauty of the San Juans on horseback. During the winter, more than 92 ski runs, five terrain parks and 1,525 acres of skiable terrain await at family-friendly Purgatory Resort. Other cold-weather activities include snowmobiling, dogsledding and snowshoeing.